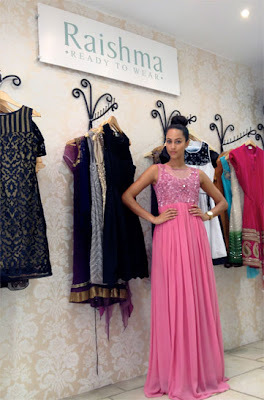 Next week, popular London-based designer Raishma will be hosting an event to officially launch her ready-to-wear line. 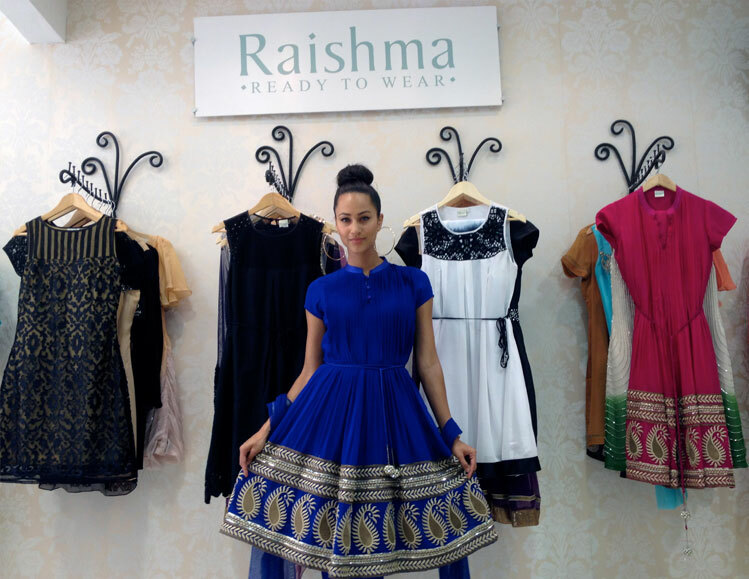 Taking place on Saturday 14th July at Raishma's showroom (37 Green Street, E7 8DA) the event will be a chance to get a first look at the collection and to support a charitable cause - 10% of all sales at the launch event will be donated to the 500 for 500 charity appeal. As a fan of Raishma's fusion-style bridal gowns, I was really excited to hear about the ready to wear line, and even happier when I saw the price range - from £65 to £199. The concept behind the collection was to create versatile pieces which could be worn in the daytime with jeans and equally be dressed up as eveningwear. If you would like to attend the event, reserve your place by emailing designs@raishma.co.uk and keep an eye on the Raishma Ready To Wear facebook page for more previews of the outfits. Some beautiful dresses... I want them all! I agree with andrea, the blue one is my fave. I see they have it in red behind the model, it's gorgeous in that colour too. Lovely outfits have a look at our collection as well. Very beautiful outfits. The dresses look beautiful ! My favourite is the blue one with the golden/silver embroidery. Wow-they are all beautifully made! Congrats Raishma, two thumbs up for you!